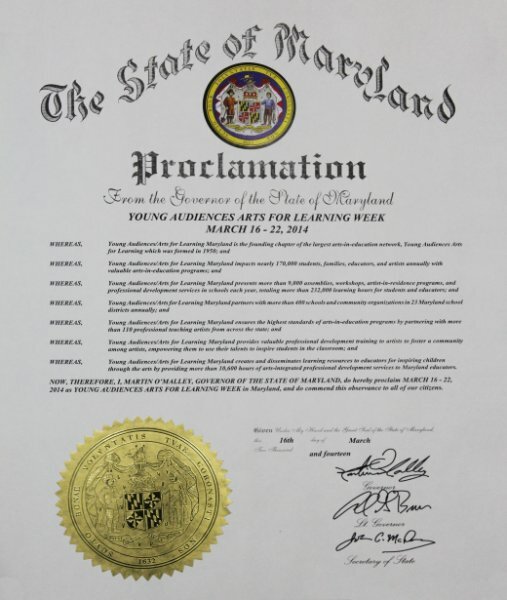 As designated by a U.S. House of Representatives resolution, this week, March 16 to 22, 2014, is National Young Audiences Arts for Learning Week!  23 Young Audiences affiliates from California to Massachusetts will take part in celebrating Young Audiences Arts for Learning’s collective impact on schools across the nation. 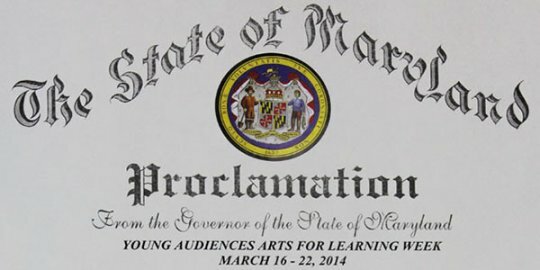 In Maryland, Governor Martin O’Malley has issued a proclamation that this week will also be recognized as Maryland Young Audiences Arts for Learning Week, to recognize the contributions which Young Audiences/Arts for Learning programs make in transforming the lives and education of nearly 170,000 Maryland students each year through the arts, and to promote awareness of the role that the arts play in enriching the education of students and Maryland society as a whole. You can see an image of the full proclamation or read the full text as a PDF document here.